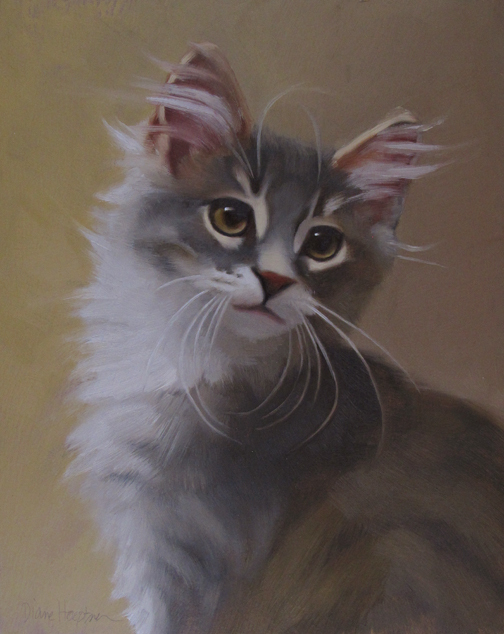 Some kitten goodness this week: Thanks go to Robyn at Love and Hisses (dot com) who provided reference photos. This really lovely. The eyes particularly.